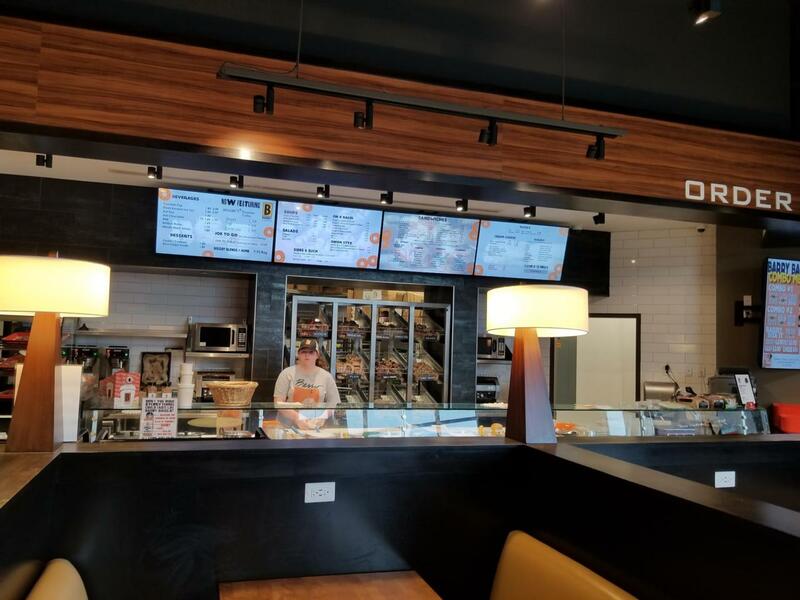 **Confidential Offering - Please be Discreet and do not disturb the ongoing business or employees/thank you** Barry Bagels, franchised Bagels, Sandwiches, Soups, and Salads out of Toledo. 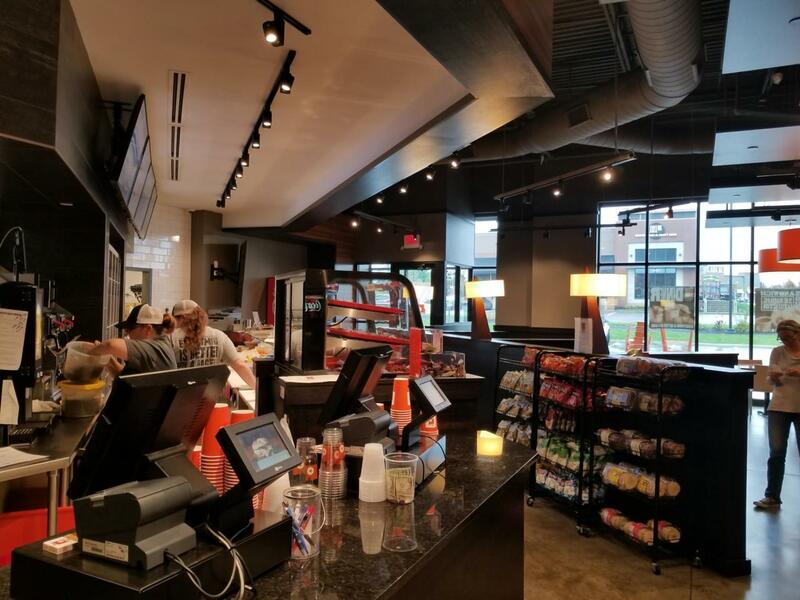 Stunning 2,500 SF retail endcap in Westar Neighborhood Center with Fresh Thyme Farmers Market, Buffalo Wild Wings, Beer Kitchen 101, and Duck Donuts. 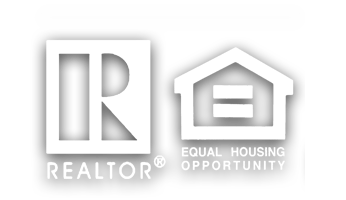 High traffic Polaris Parkway location with high density residential. 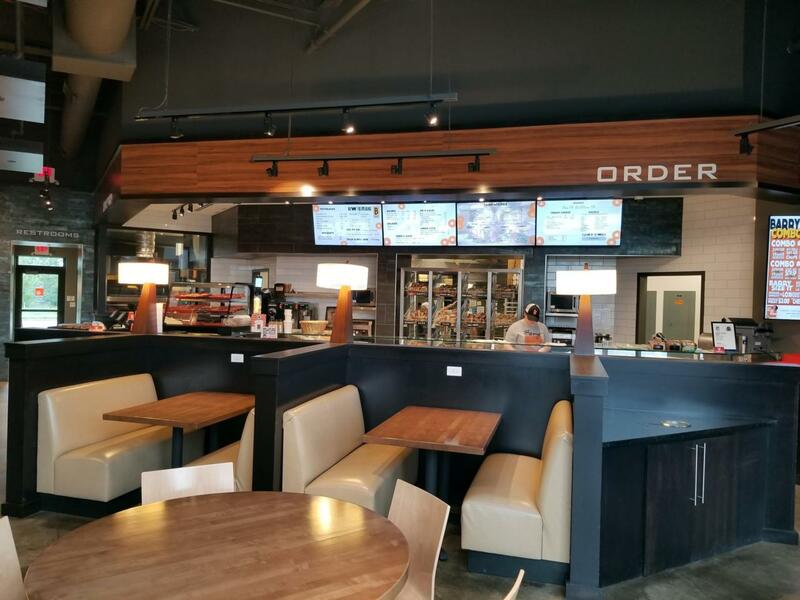 Business only sale of F,F & E plus extensive leasehold improvements. Only 1 year old and replacement cost of $600,000 plus !!! Priced to sell at $125,000 and must be seen to be appreciated. 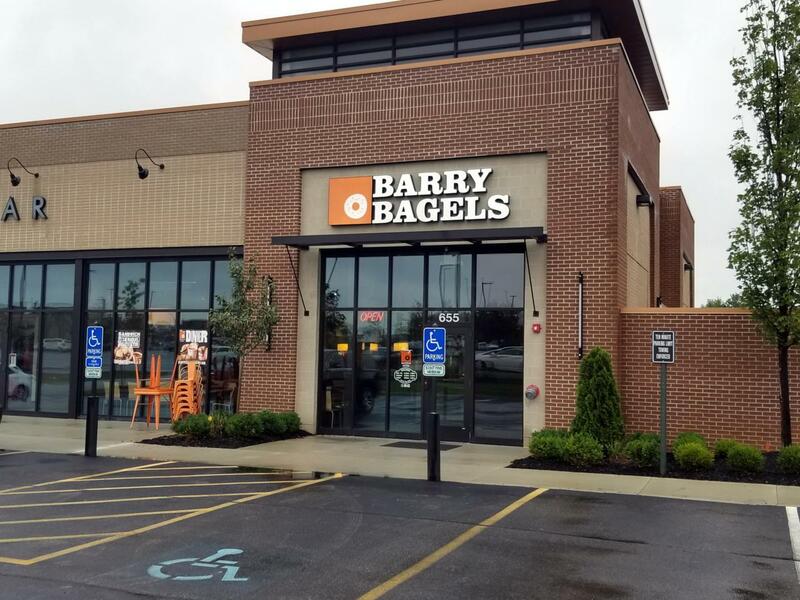 Sale includes the prepaid rights to 4 additional Barry Bagels stores! Sales of approximately $50,000/monthly. Extremely nice !!! PRICE REDUCED FROM $175,000 !!!! Unbelievable ! !